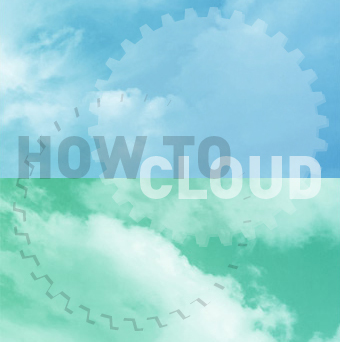 In this issue of the NET+ Cloud Highlights Newsletter, learn about the “How to Cloud” workshop at the 2016 Global Summit, the upcoming NET+ LabArchives' webinar and release of the first accessibility compliant electronic laboratory notebook, and how an NIH bureau is cracking the code to cure major diseases through the cloud. Learn more and register now for this workshop--designed for campuses who are exploring, or have embarked on the implementation of a campus cloud strategy. On Sunday, May 15, from 11am-5pm at the 2016 Global Summit, this workshop will be led by four domain experts sharing best practices from hundreds of campus deployments with hands-on practical exercises. Gain insights on structuring campus governance, selecting cloud-based products, structuring cloud contracts, influencing product direction, and more. The workshop is limited to 50 attendees, so register now! Register now for this webinar on 4/26 at 3pm ET, to learn how your university’s research enterprise can reap benefits from an Electronic Lab Notebook (ELN) as a tool for managing digital data assets. This webinar will describe how the ELN has provided University of Wisconsin-Madison researchers with new ways of documenting, recording, and archiving digital data with NET+ LabArchives. 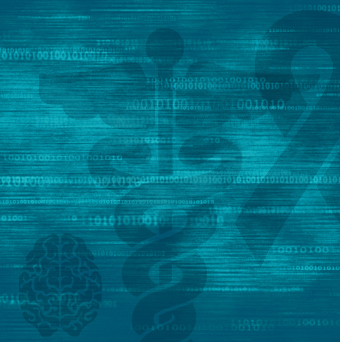 This blog post discusses accessibility compliance of the electronic laboratory notebook (ELN) application, and how the Internet2 community can now meet accessibility standards and requirements for disabled scientists and science students. 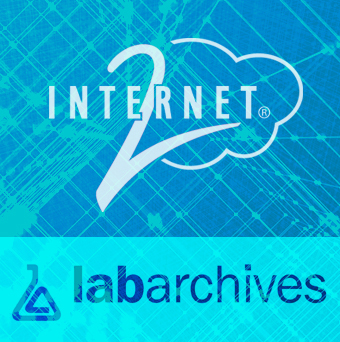 NET+ LabArchives is a leading ELN used by more than 100,000 scientists and science students announced compliance with major accessibility standards. 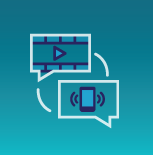 This blog post details how the use of video in the classroom is growing rapidly – lecture capture, open office hours and MOOCs just to name a few. The lack of interoperability between video conferencing, web conferencing, learning management systems, and other technology commonly used in the classroom can often be a stumbling block, either real or perceived. This blog post explains how the integration of two Internet2 NET+ services, Vidyo (video conferencing) and Canvas (LMS) are bringing the video conferencing and LMS worlds together. This blog post features a recent demonstration from the NCSA at the University of Illinois. 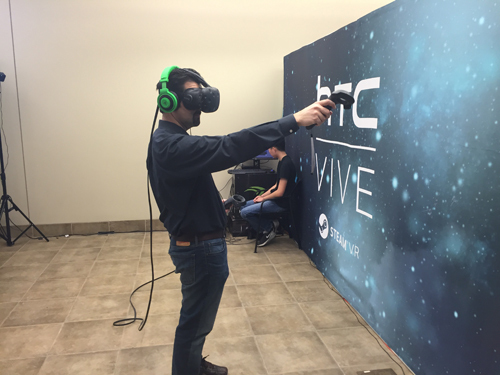 The HTC Vive--a stereoscopic head-mounted virtual reality display--is showing the potential to revolutionize communication and collaboration. The 2016 Global Summit is a very special event. Plan now to join us for this special 20th anniversary celebration of the R&E community’s rich history and bright future of driving the advancement of research and education, spurring next-generation innovation and accelerating global discovery. Learn more about sponsorship opportunities at the event, access the Global Summit program guide, and register now! Access the recent webinar resources as four Internet2 member institutions share cloud communications platform deployment experiences: mass notification from NET+ 2SMS at the University of Mississippi, video collaboration from NET+ Vidyo at Arizona State University, hosted voice from the NET+ SIP Service at Columbia, and IPTV from NET+ Philo at Texas A&M. Access this on-demand webinar to hear how institutions can protect mobile devices on their networks as universities balance tens of thousands of unmanaged mobile and Wi-Fi visitors, often from around the world, and accessible by anyone. In this on-demand webinar, Internet2 and Lookout offer mobile security best practices to manage this challenge. 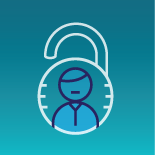 As part of the NET+ Security & Identity (S&I) portfolio, additional feedback from campuses interested in mobile security services is requested. Please contact us with your thoughts, plans and interest. Catch the on-demand webinar to hear how higher education institutions can effectively protect mobile devices on their networks. Students, faculty and staff at ALL Internet2 member universities can now access the four classes that are required to become a Splunk Certified Power User and complete an online course to become a Splunk Certified Power User for FREE through February 28, 2017. The University of Maryland's shares their experience evaluating and implementing NET+ OneCampus by rSmart, as a replacement for their legacy campus portal, lessons learned, and fine-tuning to serve a diverse audience of users on campus. 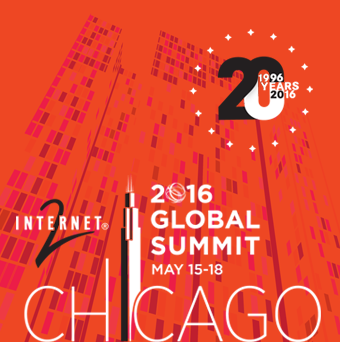 [SkySynced] We'll be at the #i2summit16 in May - don't miss @Morehouse College presenting w/ @UMich about @Internet2 Net @BoxHQ use cases! Great lineup of experts doing "How to Cloud" workshop at @Internet2 #I2Summit16. Limited space so get in early! [Inside HPC] Will the Cloud Change Scientific Computing?